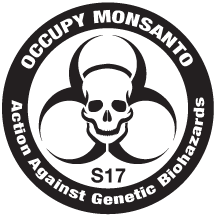 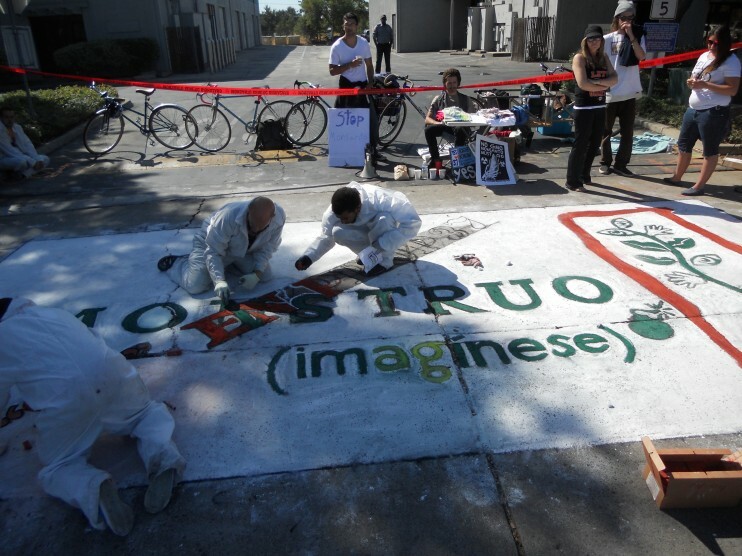 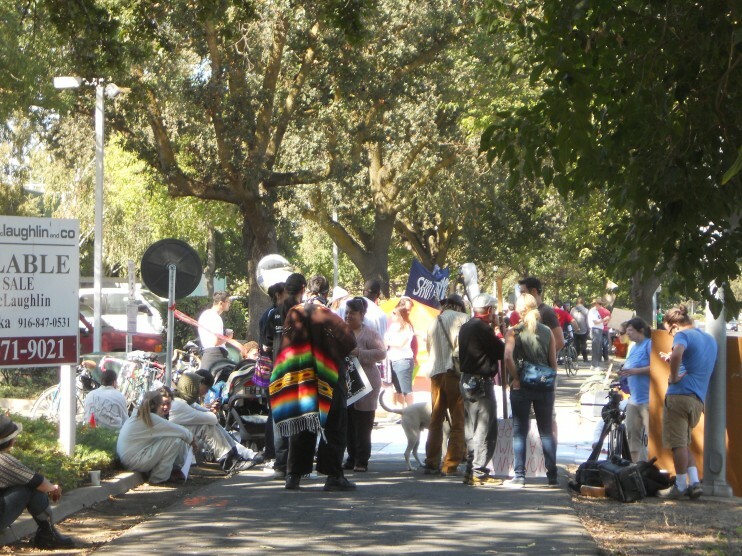 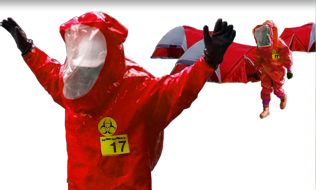 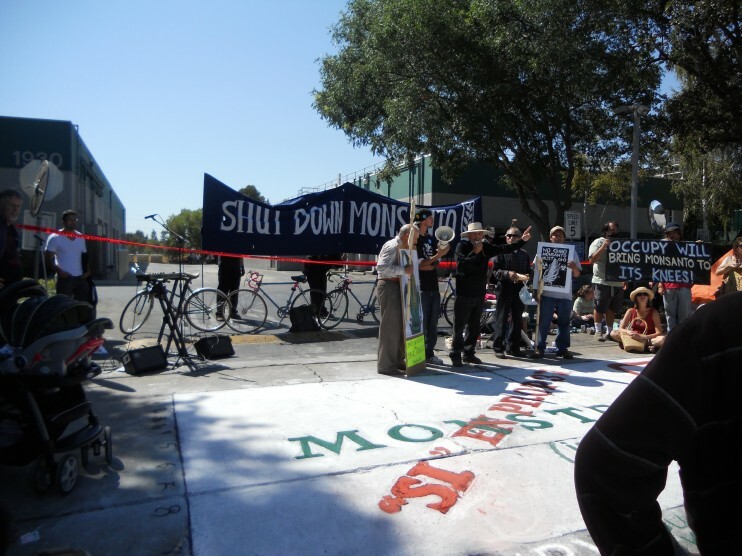 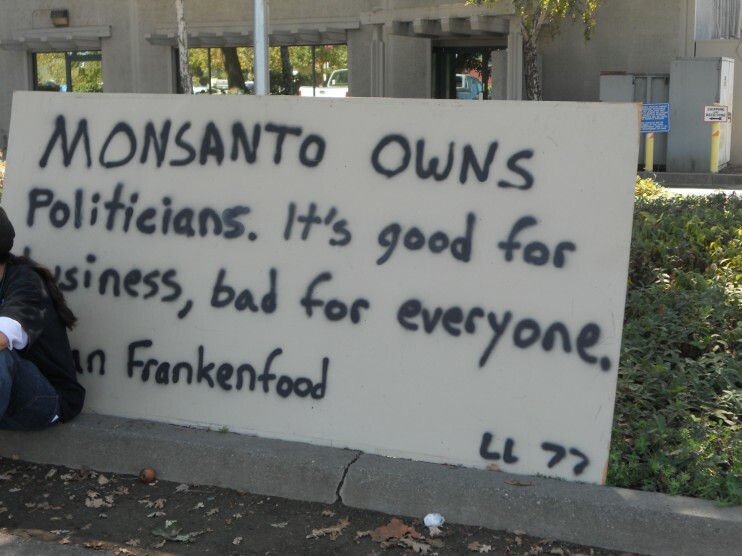 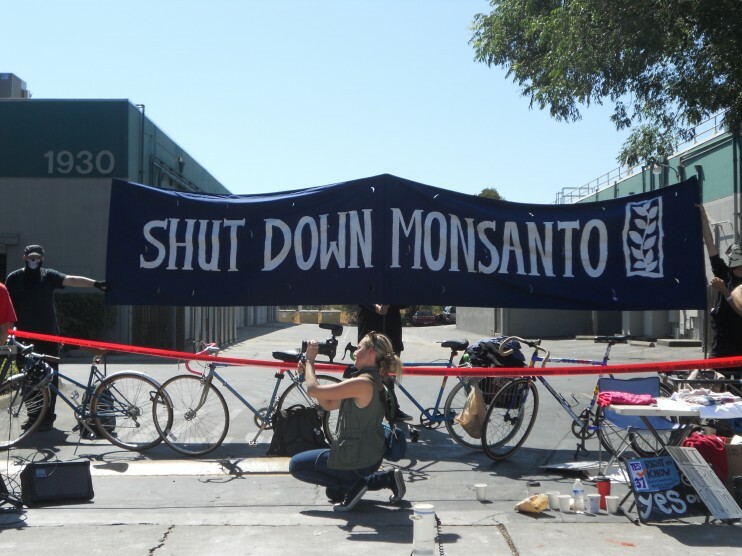 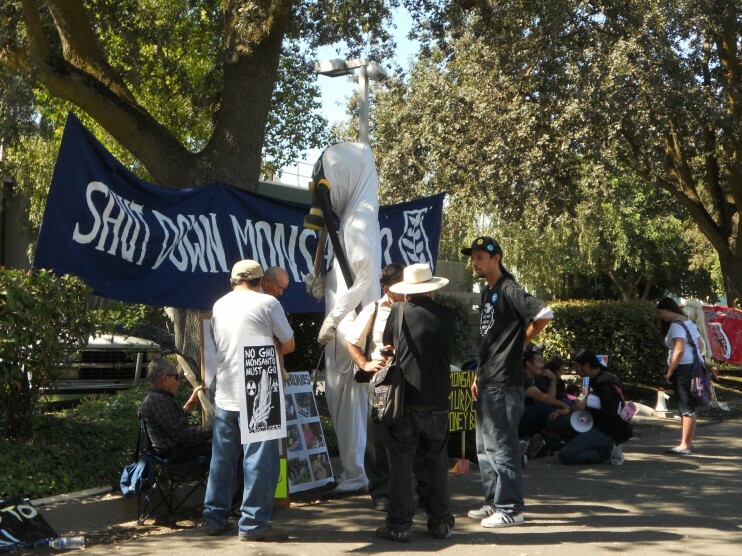 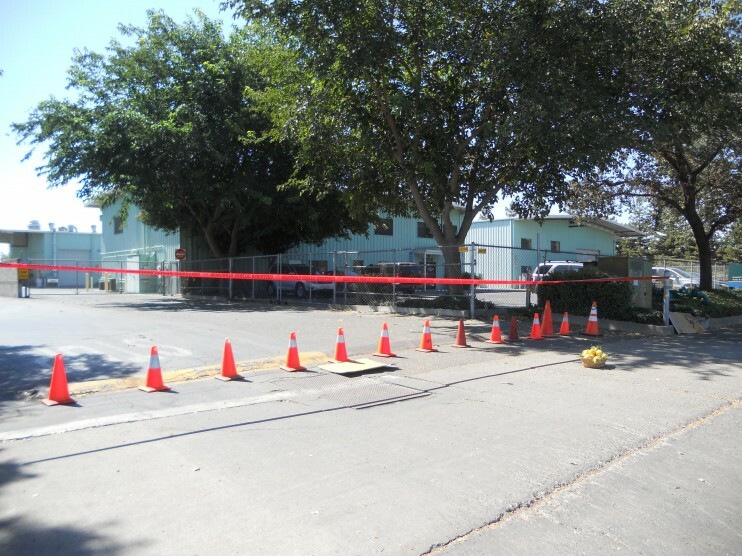 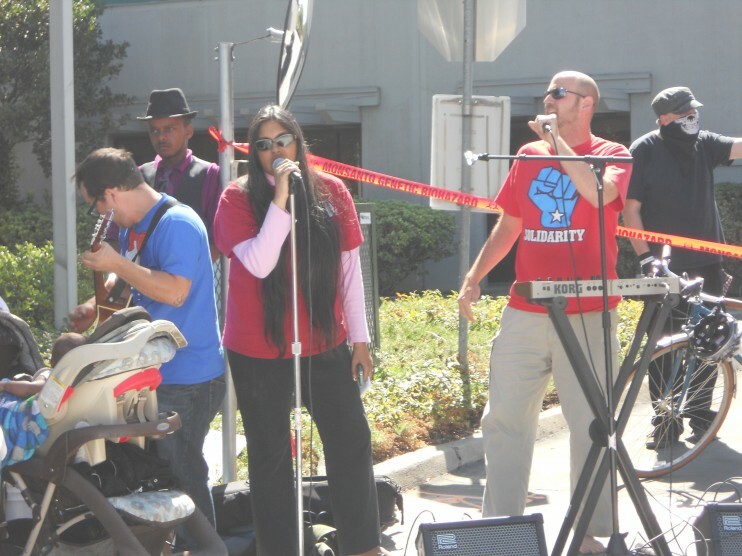 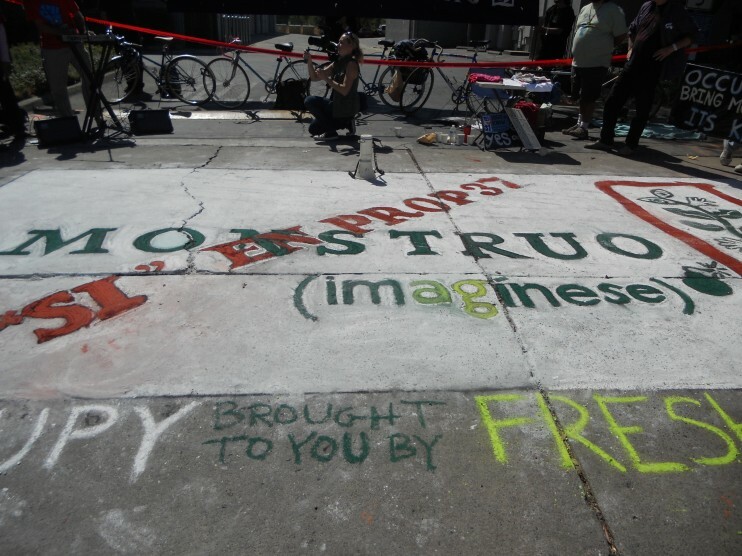 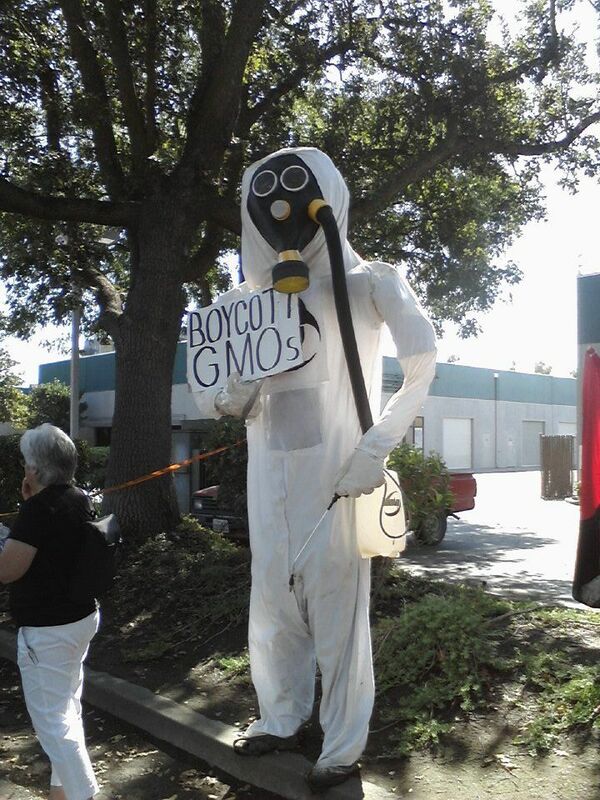 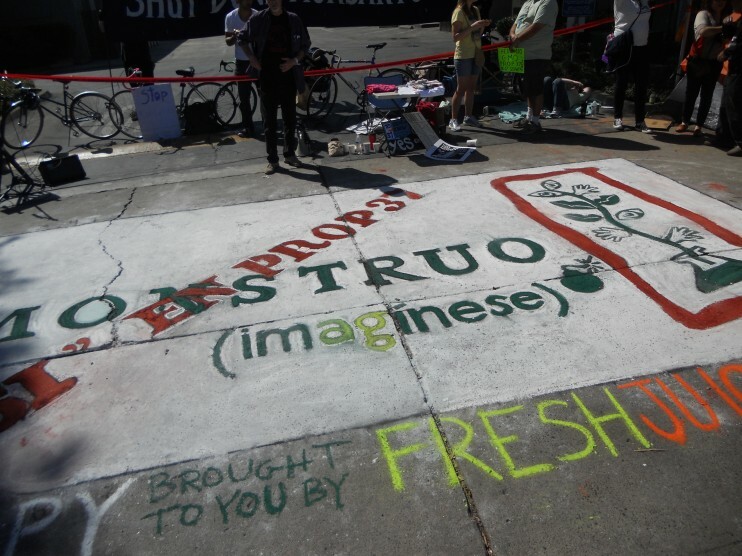 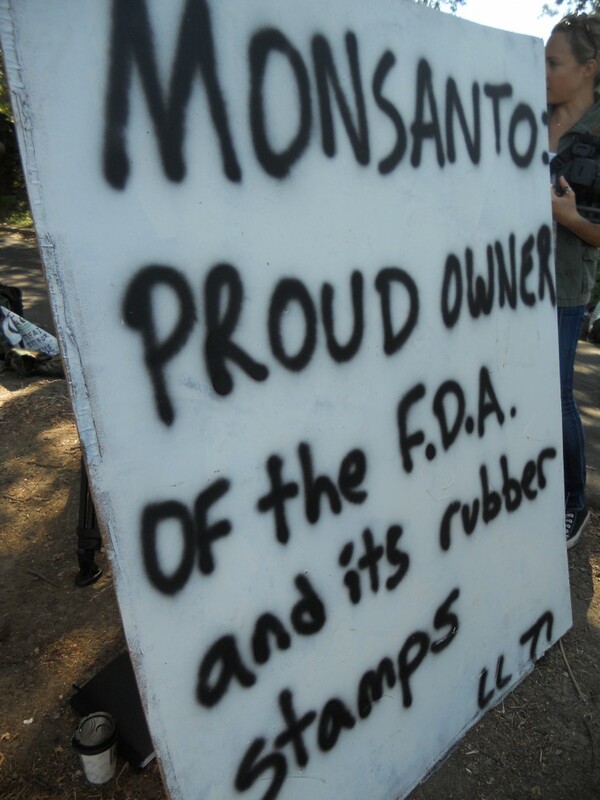 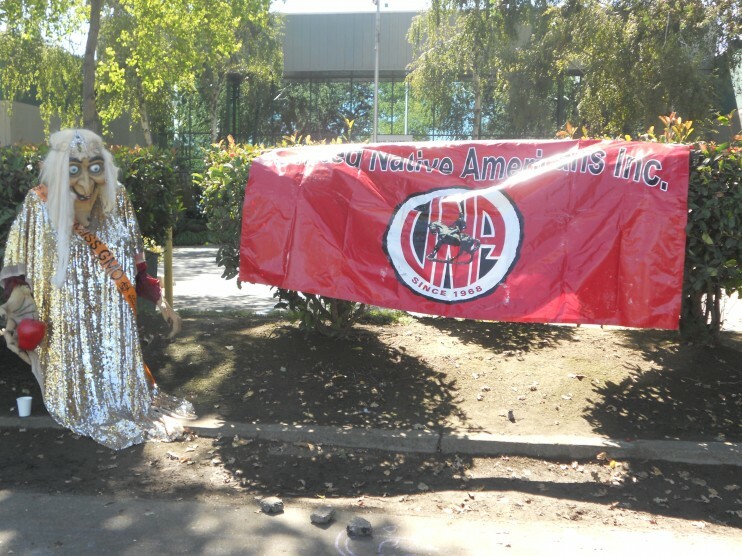 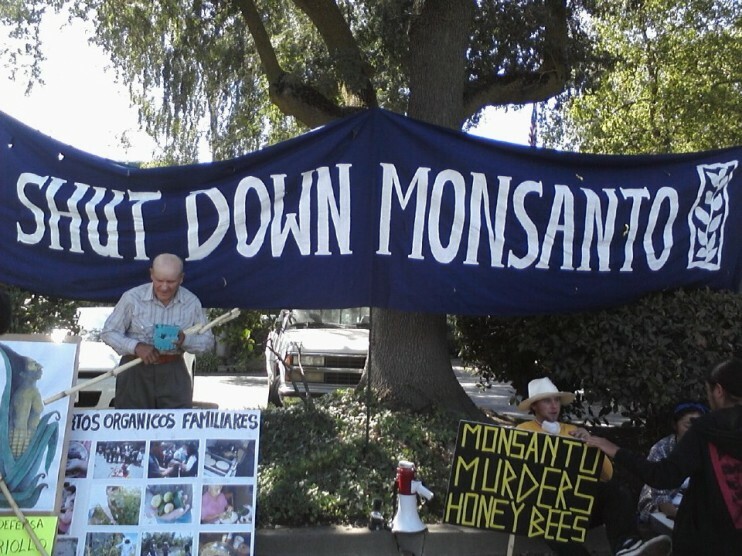 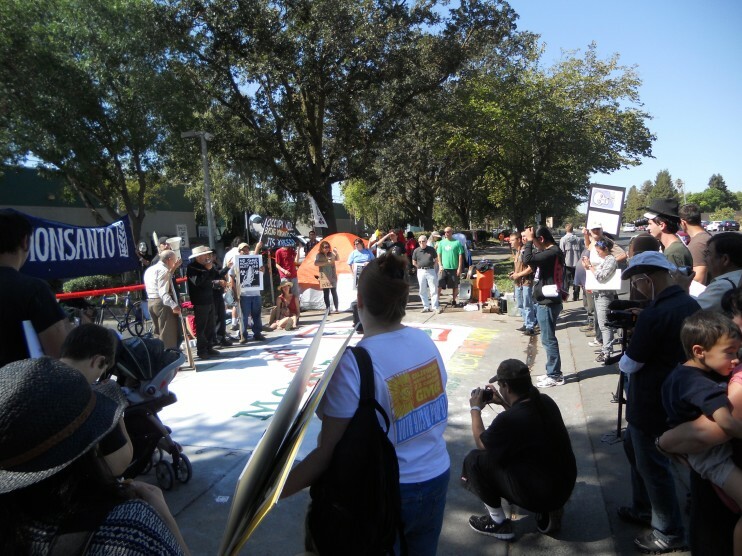 On September 17, 2012, activists shut down Monsanto’s Davis, CA facility for the second time in 2012. 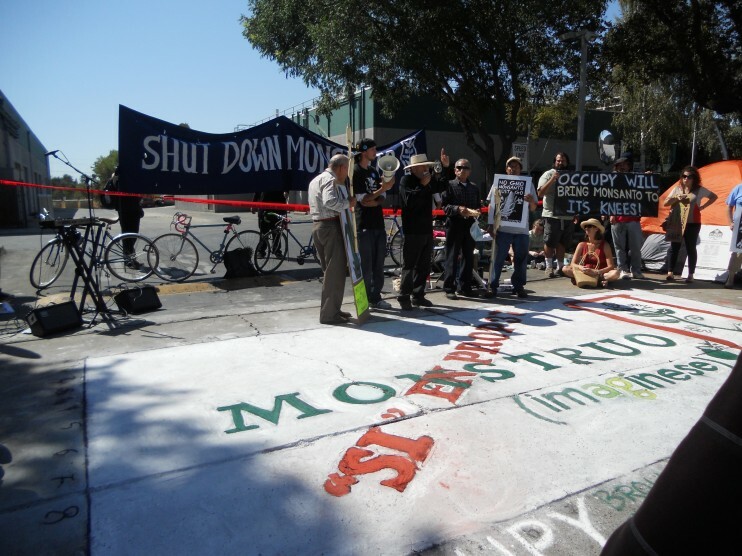 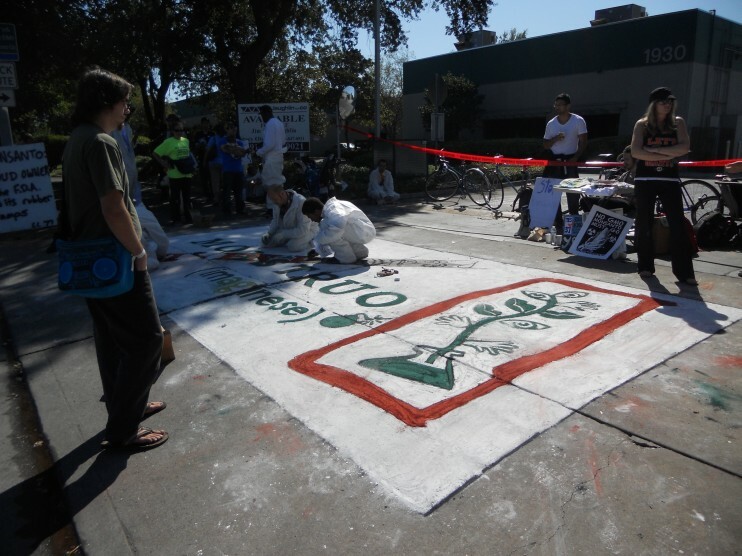 PNN-TV speaks with organizer Stevan Payan about the impact on our food in front of Monsanto headquarters. 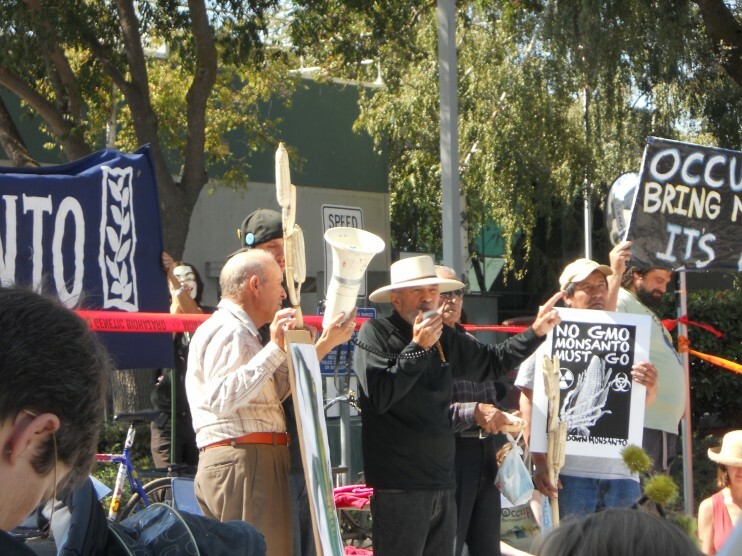 Farmers bring seeds of corn from Mexico to continue their heritage here in California.